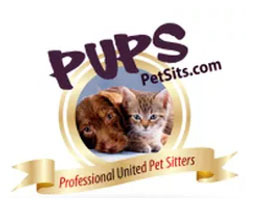 Arizona Professional Pet Sitters mission is to promote the value of professional pet sitting to pet owners. To foster cooperation and support between Arizona Professional Pet Sitters’ individual businesses through networking and continuing education in the pet sitting field. To positively impact the welfare of Phoenix shelters and animals. The Pet Professional Guild is a membership organization representing pet industry professionals who are committed to results based, science based force-free training and pet care. Pet Professional Guild Members Understand Force-Free to mean: No Shock, No Pain, No Choke, No Fear, No Physical Force, No Compulsion Based Methods are employed to train or care for a pet. 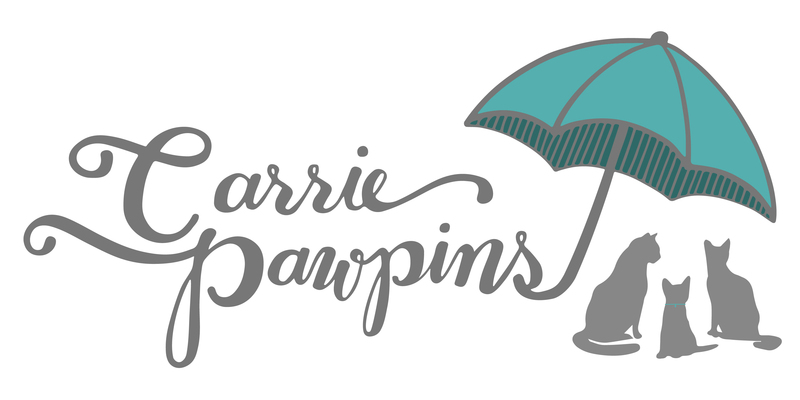 The world's premier organization for professional dog walking and pet sitting businesses. We welcome established businesses, new start-ups, and those looking for information about the pet sitting world. Bonded and Insured through Pet Sitters Associates. If you are a new client and wish to schedule services you may do so here. If you are an existing client and wish to schedule services you may do so here.